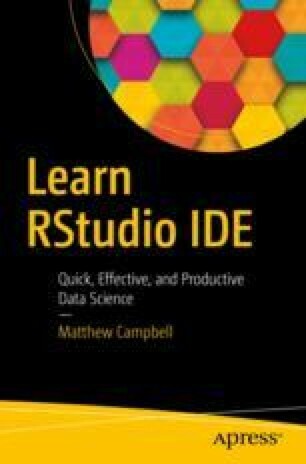 R owes its popularity in the data field largely due to its extensive library of third-party packages that add significant functionality to the core R language. We have already seen how using the tidyverse package can transform the experience of using R. Many data problems have already been solved and R programmers make these solutions available for anyone to use. In fact, many data projects are started with a search for R packages that already exist that solve the problem at hand.